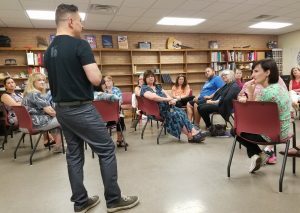 Teacher and administrator participants from Davenport District artsBASICS schools attended an intensive three-day institute focused on the Kennedy Center for the Arts Integration Model and specific classroom climate strategies integrating drama as the art form. 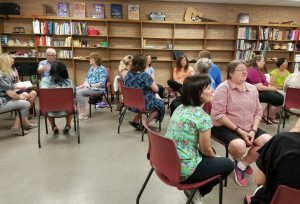 The fourth day’s workshop centered around integrating music with autistic students in the classroom. Sean is the founder of Focus 5 Inc, a national arts education consulting company. He holds a B.F.A. degree in acting and studied acting in London, England. Sean has worked in the field of arts integration for 25 years. 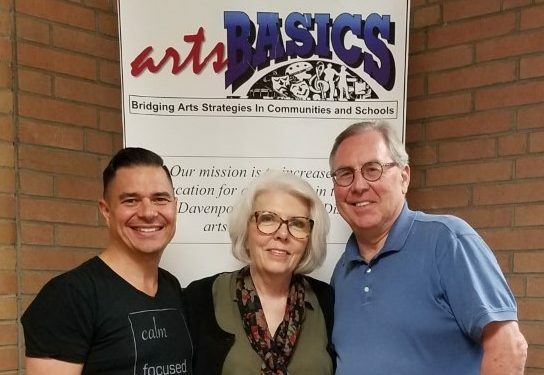 He leads residencies for students K-8, presents workshops for teachers, and has designed training seminars for teaching artists nationwide for The John F. Kennedy Center for the Performing Arts. He is also an Arts Coach for the Kennedy Center’s Changing Education Through the Arts program. For over a decade Sean acted, directed and designed sets for the Interact Story Theatre, a professional theatre company that has served more than 4,000 schools, museums, libraries, and festivals around the world. He began working with the Wolf Trap Institute Early Learning Through the Arts program in 1989. As a Master Artist, he represented Wolf Trap across the country and internationally, and designed and piloted new residency and workshop models. Many professional development programs are based on a philosophy and practice of teaching called arts integration. So what is arts integration? 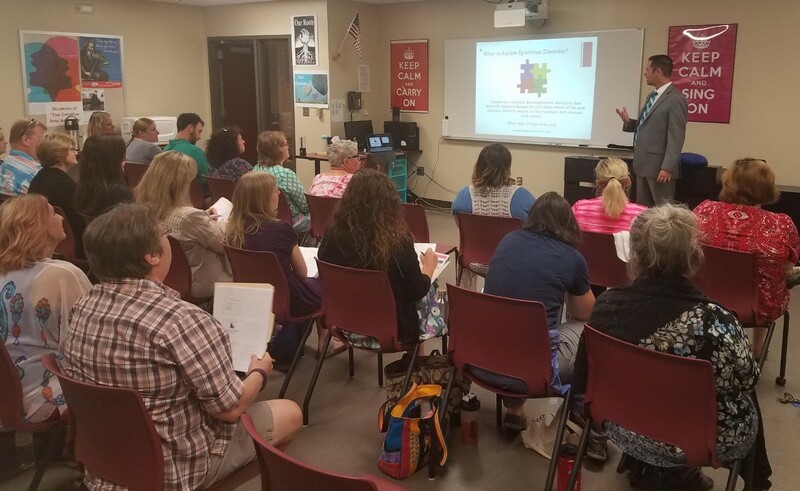 This session unpacks the definition the Kennedy Center developed and gives you the opportunity to uncover the characteristics of quality integration. In addition, the session includes your participation in an arts‐integrated lesson and examines how arts‐integrated instruction aligns with current learning principles and best practice. 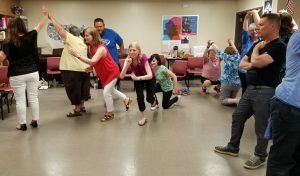 *This workshop was designed by the John F. Kennedy Center for the Performing Arts. 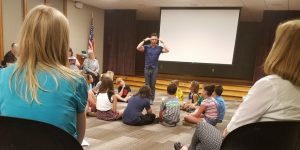 Actor and educator Sean Layne has taken the foundational elements of acting such as concentration, cooperation, and collaboration and created a structured process, which can become the basis for effective classroom management every day. This engaging, step-by-step approach empowers students to take ownership of and be responsible for their own behavior. 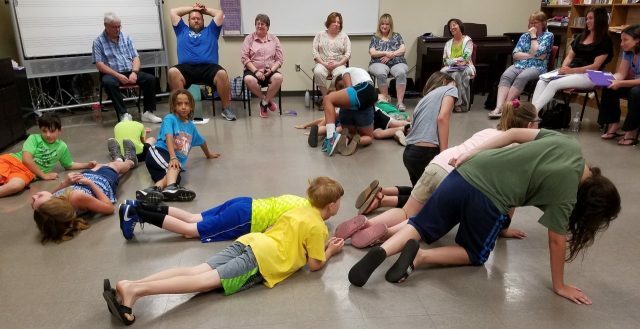 Learn how to help students build the skills necessary to establish a sense of self-control, accountability, and teambuilding in your classroom. This workshop is recommended for any classroom based in active, social, cooperative learning. 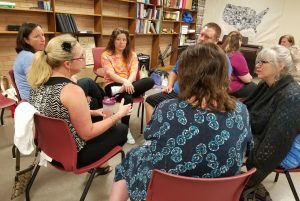 This participatory workshop is designed to demonstrate ways to help students apply and expand their knowledge and understanding across the curriculum. Learn how to facilitate the creation of living pictures that capture a moment in time. See how this theatrical strategy can deepen comprehension and help you differentiate instruction, motivate all types of learners, and gain an instant assessment tool for use in subjects such as language arts, social studies and science. Come and see how drama can empower, educate and transform! Demonstrating using the Tableau Strategy directly with a class of students while teacher participants observed. There are a growing number of students with Autism Spectrum Disorder (ASD) being included in school and community-based arts programming. 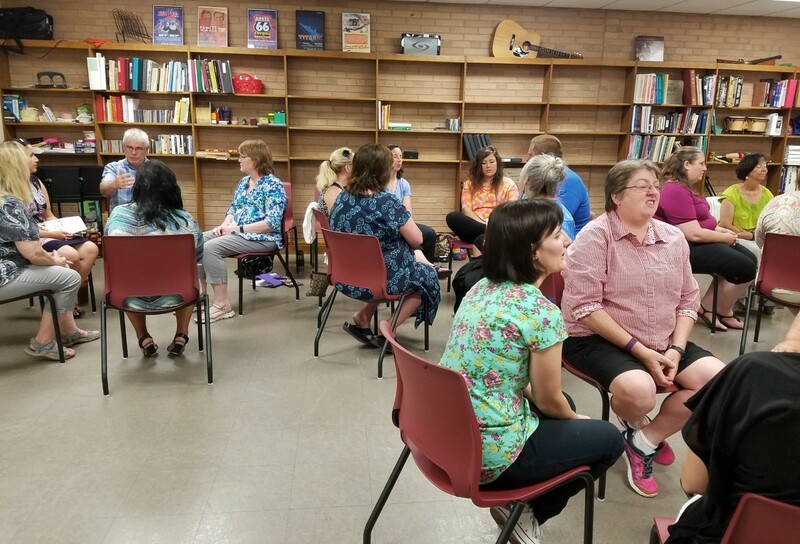 This workshop provided successful instructional strategies for including students with ASDin the areas of communication, cognition, sensory integration, socialization, emotional management, and behavior. The information that was provided can easily be generalized into all learning environments. Practical applications, resources, and video examples of successful arts-based content for children with ASD were provided. Ryan Hourigan holds degrees from Eastern Illinois University (B.M. ), Michigan State University (M.M. Wind Conducting) and a Ph.D.(Music Education) from The University of Michigan. Dr. Hourigan currently teaches music education and is the Associate Director of the School of Music at Ball State University. In 2009, Dr, Hourigan co-founded the Prism Project(http://prismproject.iweb.bsu.edu). 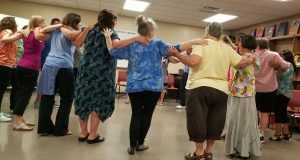 This program is a uniquely designed arts program for students with exceptionalities (most of whom are diagnosed with Autism Spectrum Disorder) as well as a training ground for Ball State students to gain skills in the area of teaching students with special needs. In 2013, Dr. Hourigan, along with Families Helping Families of Greater New Orleans, expanded the Prism Project to the great city of New Orleans Louisiana and is in the process of expanding to several other cities. The Prism Project is one of the first-ever Immersive Learning Award winners at Ball State University. Currently in its fifth printing, Dr. Hourigan is the co-author of Teaching Music to Students with Special Needs: A Label-free Approach (2011). This is a comprehensive text written by practicing music educators, music teacher educators and researchers in the field of teaching music to children with exceptionalities. Hourigan and Hammel’s second textTeaching Music to Students with Autism will be released in the summer of 2013 with Oxford University Press. artsBASICS funded the summer institute.